Your honors are our reward. 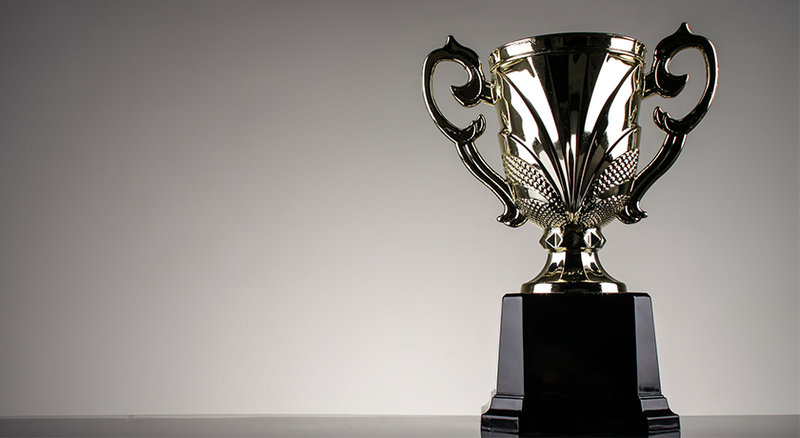 In the last four years, CivicPlus clients have been honored with more than 290 top website awards. 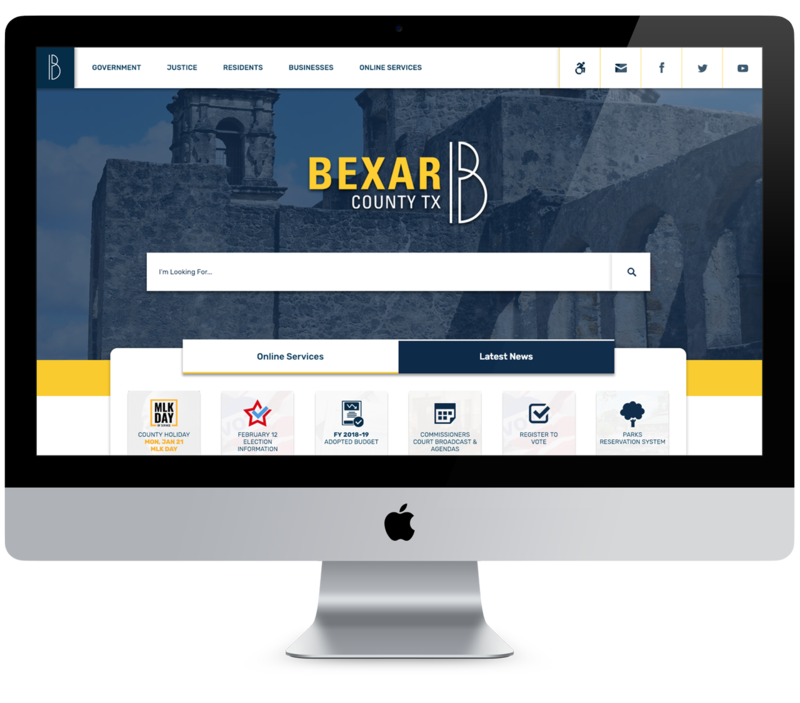 With a concentrated focus on e-government, transparency, usability, functionality, unique design and Web 2.0 technologies, your city or county cannot only receive the rewards that come from a seamless communications platform, but also the honor of industry and peers. Through the implementation of strategic website solutions CivicPlus clients have won top awards from the nation’s premier government associations. CivicPlus is dedicated to our clients’ continued success. That is why we employ a full-time Awards Consultant that will help align your website as a winning entry in any award program. Whether you want to win your first award, maintain your position as an award-winning community, or are looking to validate the value of your investment, CivicPlus is your solution for award-winning government websites. We understand that one size doesn't fit all through our experiences working with cities and counties ranging from 1,000 to 1,000,000+ citizens.